Ordering Sure Mail™ is easy and straightforward. Simply click on the package at the left that best suits your needs. 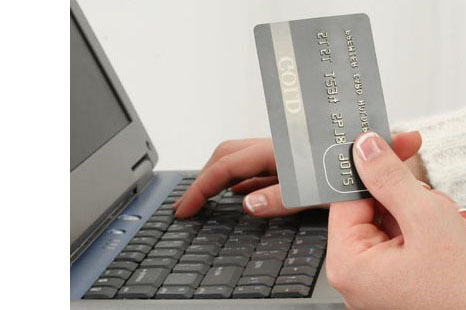 We deal with Paypal's secure ordering and payment system for maximum protection for all our clients. Orders are processed after we get a Paypal confirmation email, which usually takes only a few minutes after you've sent your payment. We will then configure your email account (s) and send you a SureMail™ welcome letter! Please note that all setup instructions are available here on our site. * NOTE: SureMail™ is now available in the .ca series as well. Example: yourname@suremail.ca.